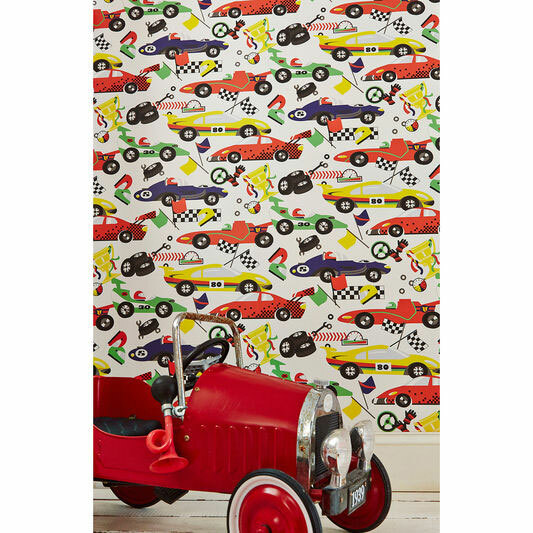 If someone in your family loves cars, they might well appreciate this Pit Stop Wallpaper at Graham & Brown on their walls. 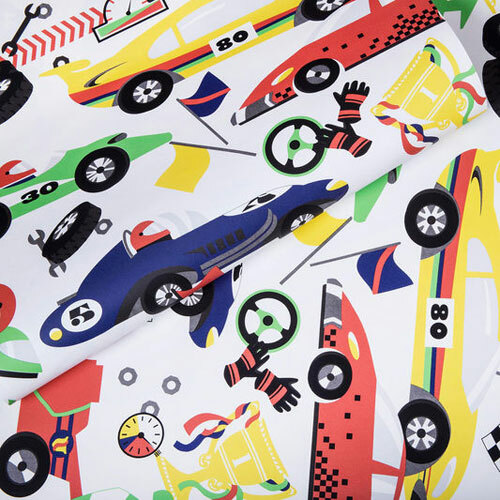 It is, indeed, all about the cars, with this paper packed with retro illustrations of sporty vehicles and track side accessories. 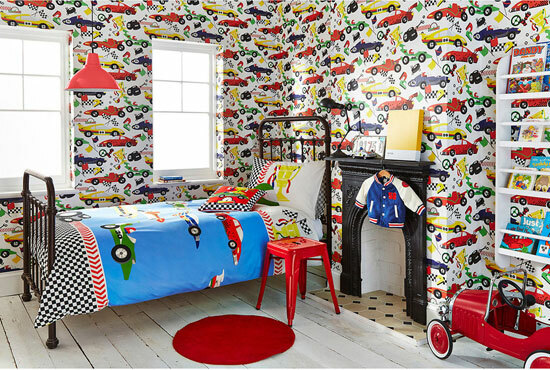 No shortage of colour either. The paper is ‘paste the wall’ and a roll is 10m long and 52cm across. £12.99 for one of those rolls.